$10.00 Plus Shipping and Handling charges as detailed below. Alert! 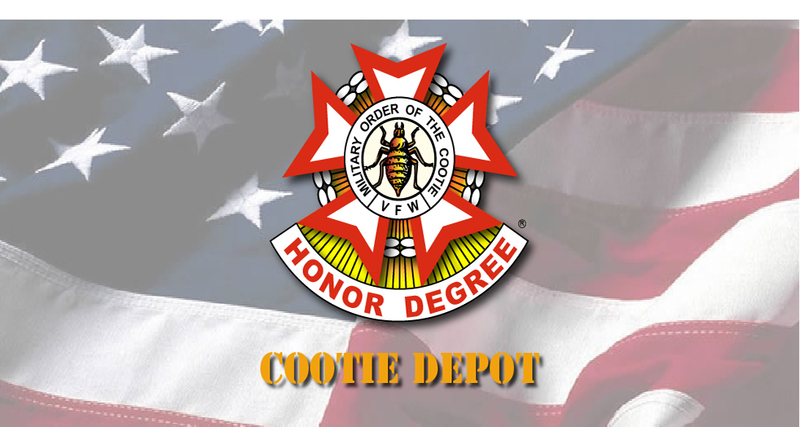 Shipping and Handling Charges are automatically added. challenge is issued. 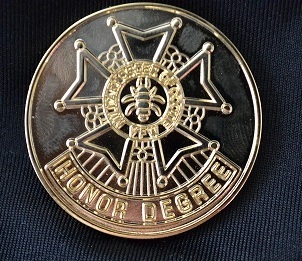 Official Seal on one side, Official Logo on the other. 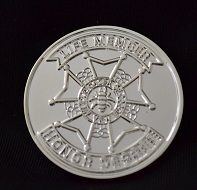 LIFE MEMBER CHALLENGE COIN w/Pewter finish. 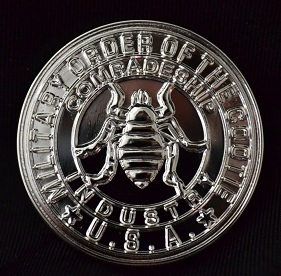 The coin has Life Member above the logo. 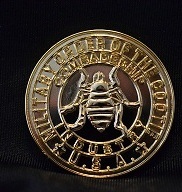 Reverse has the Official seal of the Military Order of the Cootie.